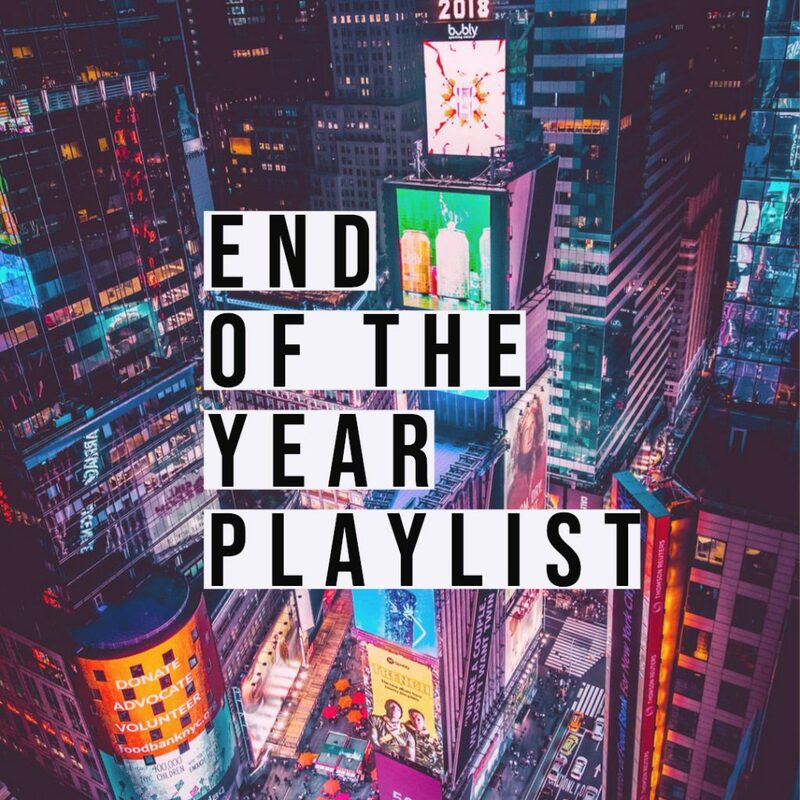 Back again with this year’s last playlist insert crying face emoji here right now. I can’t believe this year coming to an end. I honestly don’t know what’s happening. Time just flew by so fast. Anyways, hopefully this new playlist I put up for you guys get you TURNT for Christmas and New Year. I think it could be a great playlist when you pre-game. I put together a lot of new hits and dance tracks from Cheat Codes, Clean Bandit and Bebe Rexha. Check it out below and let me know what you think!